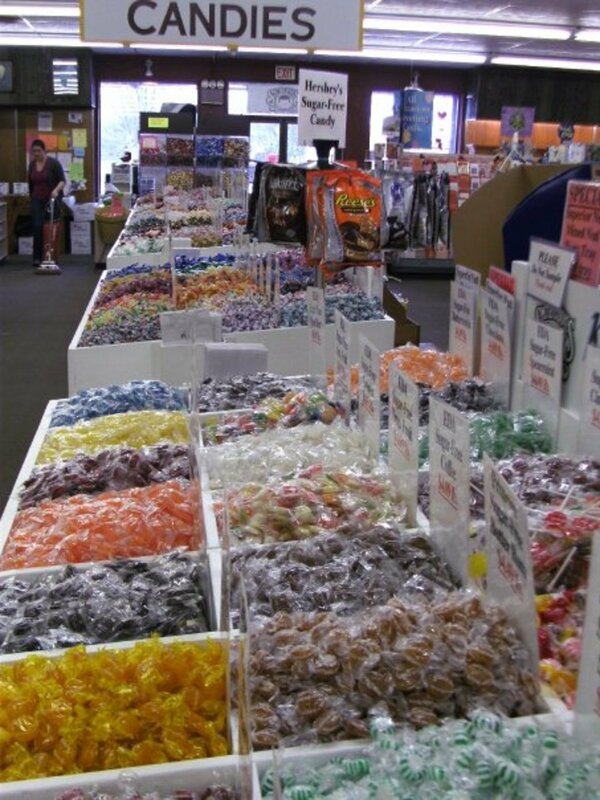 Smith's Candies is a third generation family owned and operated business since 1951. Our retail store prides itself on customer satisfaction. The employees try to provide every customer with prompt and courteous service. 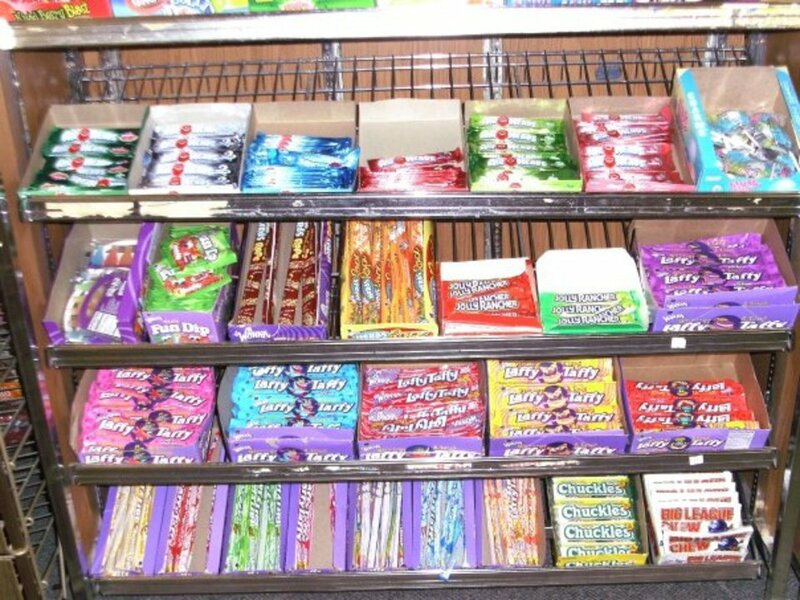 The retail store offers a wide range of products from candy bars to fine chocolates. 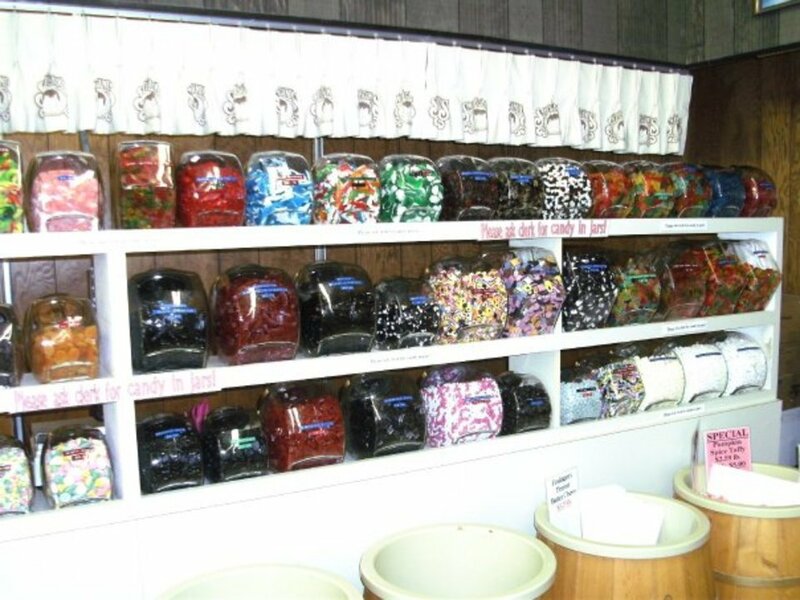 We sell items such as American and German Gummy Bears, Swedish fish, Stick Licorice, Dried Fruit, Salted and Unsalted Nuts and a wide variety of Hard Candy. 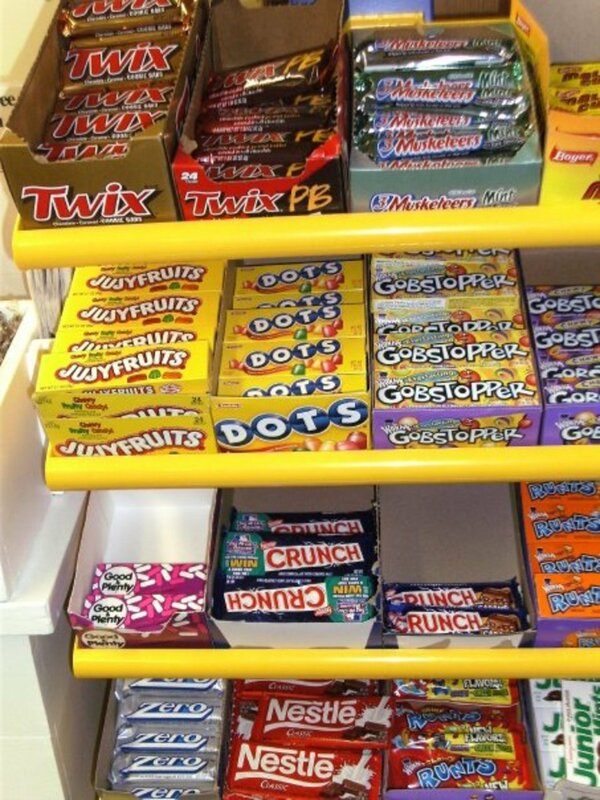 We also have a special section for those who are diabetic or prefer sugar-free or salt-free candies. We also sell snack foods in individual packs such as chips, pretzels and crackers. We also provide our customers with lots of gift ideas. We will custom make gift baskets or trays to order. Stuffed animals, coffee mugs and ceramic figurines can also be found in our gift items section as well as greeting cards for every occasion and candles. We can also ship your order anywhere in the United States. Copyright ©2019 Smith's Candies. All Rights Reserved.